IMCDb.org: 1984 Lada 1300  in "Occhio alla perestrojka, 1990"
This location doesn't look Italian actually. 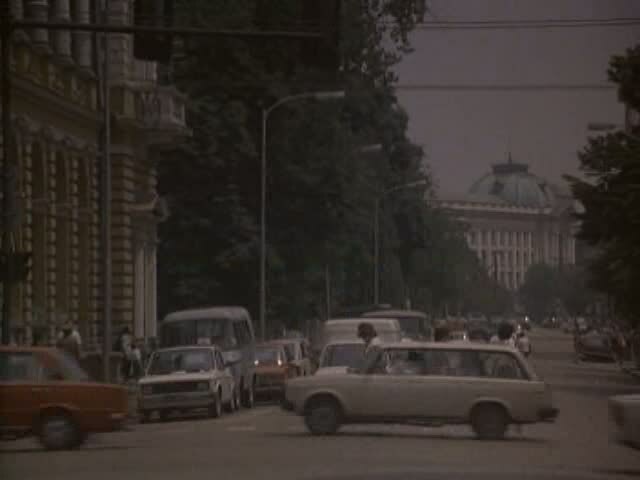 Too many East European cars on a street. Behind white Fiat 128 there's Polish Nysa van even. Lada 2104, it is Sofia - Bulgaria.